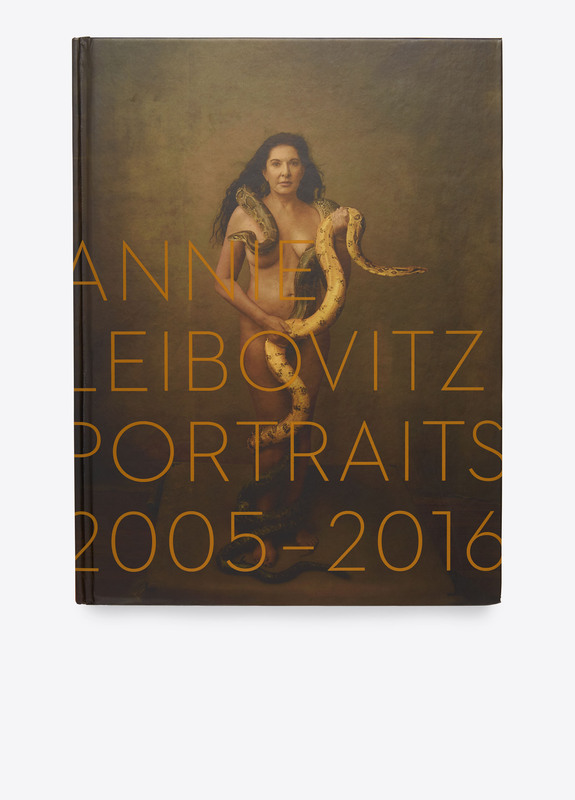 Annie Leibovitz' Portraits 2005-2016 showcases never-before-published photographs and iconic images from the last decade. This new collection captures the most recognizable and distinguished figures with the influential photographer's eye and wit. 14 1/8" x 10 1/5".